Our Adbot™ team believe in innovation of interactive ways to sell a product. Our fortes are E-commerce interactive marketing and branding. 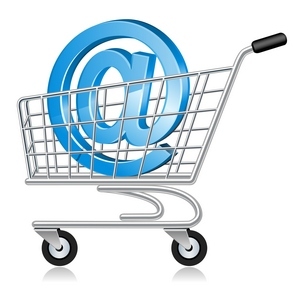 We have created several unique and interactive e-commerce marketing strategy for our existing clients. Whether it is hard nut e-commerce SEO, driving product ads, Facebook marketing, promotional mailers or generating payment trust, we excel in all.